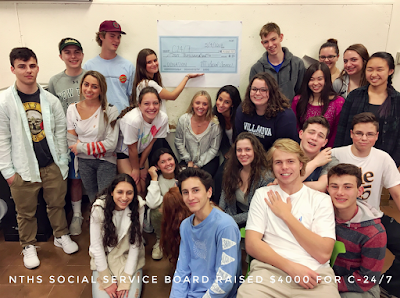 From Citrus to Retro Sales, Social Service Board has worked hard to raise $4,000 to benefit C-24/7, a small organization in Chicago that takes care, feeds and tutors children after school. We're hoping that with our help, C-24/7 can expand into a larger facility to accommodate more children! A big thanks to Vivi for finding such a worthy organization to donate to!